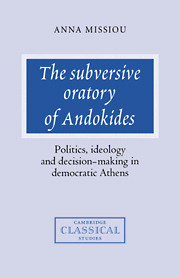 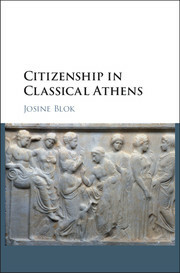 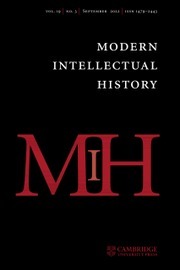 This book is the first in-depth study of the classical Athenian public sphere. 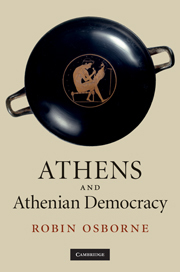 It examines how public opinion was created by impromptu theatrics and by gossip, and how it flowed into and out of the civic institutions. 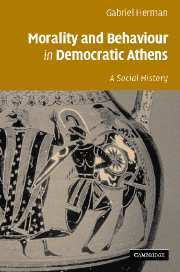 Athenians did not have hookah bars or coffee shops but they did socialize in symposia, gymnasia and workshops, and above all in the Agora. 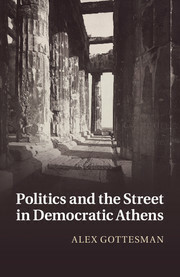 These represented the Athenian 'street', an informal political space that was seen as qualitatively different from the institutional space of the assembly, the council and the courts where elite orators held sway. 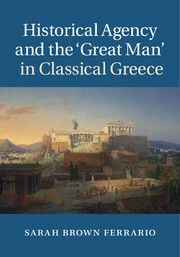 The book explores how Athenians of all sorts, such as politicians, slaves and philosophers, sought to exploit the resources of the 'street' in pursuit of their aims. 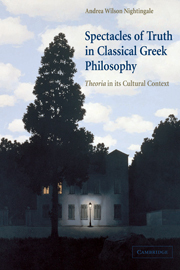 Alex Gottesman is Assistant Professor of Greek and Roman Classics at Temple University, Philadelphia.